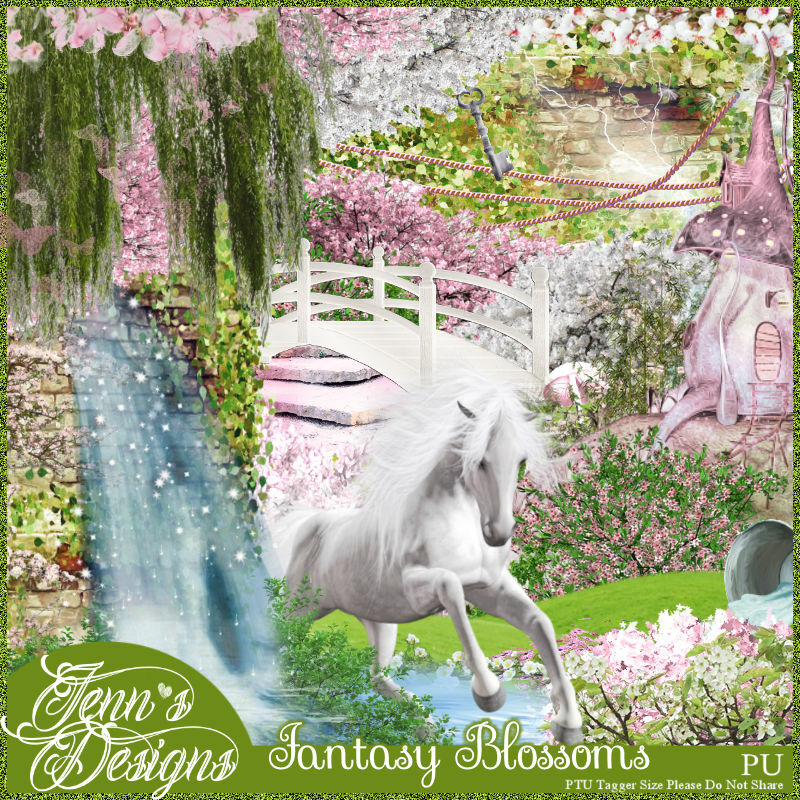 Fantasy Blossoms is a gorgeous fantasy themed scrap kit with absolutely endless tagging possibilities. This kit contains 105 Elements and 10 Papers. Flomella is a gorgeous poser tube that’s ready to grace all of your fantasy themed designs. You can purchase Fantasy Blossoms scrap kit HERE. You can purchase Flomella HERE.